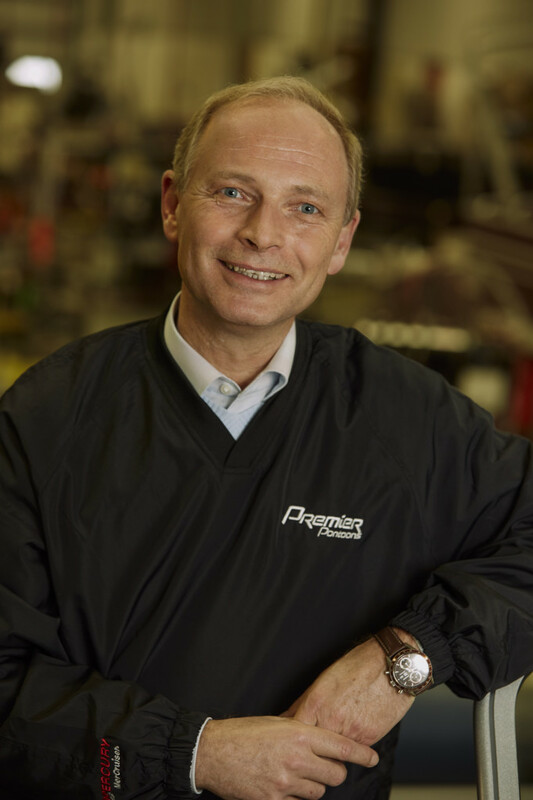 Premier Marine has announced the appointment of Heinz Wortmann as their new Director of Operations. “With two additional brands under one roof, we’ll need the experience Heinz has in manufacturing and operations coordination to ensure a smooth transition,” Melbostad says. Wortmann has over 20 years of experience in global manufacturing, project management, plant start-ups and transfers, and complex machinery design and management. He specializes in managing the close coordination of technology, operations and supply chains. Wortmann holds a B.S. degree in Operations and Supply Chain Management from Liberty International University, a Mini MBA Finance and MBA Essential certification from the University of Minnesota and the St. Thomas University. He is a certified Six Sigma Master Black Belt and Lean certified. Premier Marine employs more than 200 workers to design, build and market 19 models of luxury pontoons and holds many patents on manufacturing elements such as furniture hinges, J-Clip™ rail fasteners, and the PTX™ performance package. The 22-year-old, family-owned and -operated company sells its pontoons through boat dealers located throughout the United States and Canada.